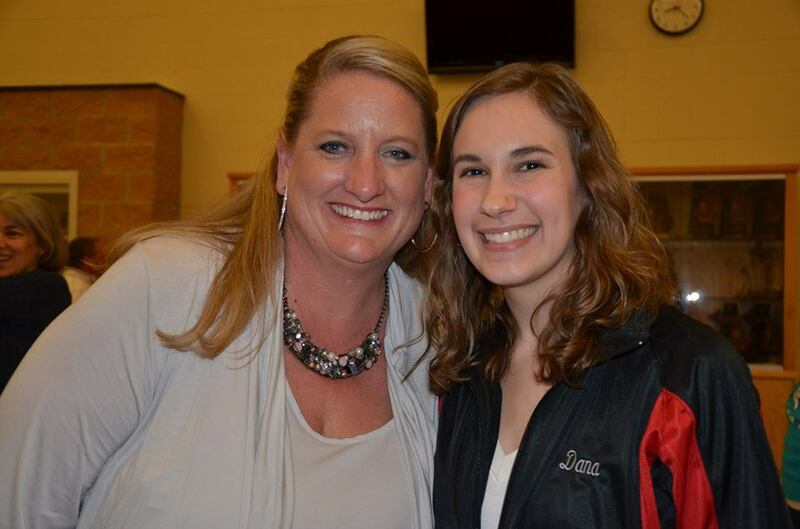 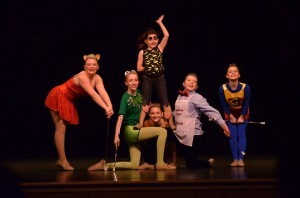 Grass Lake Recital a success! 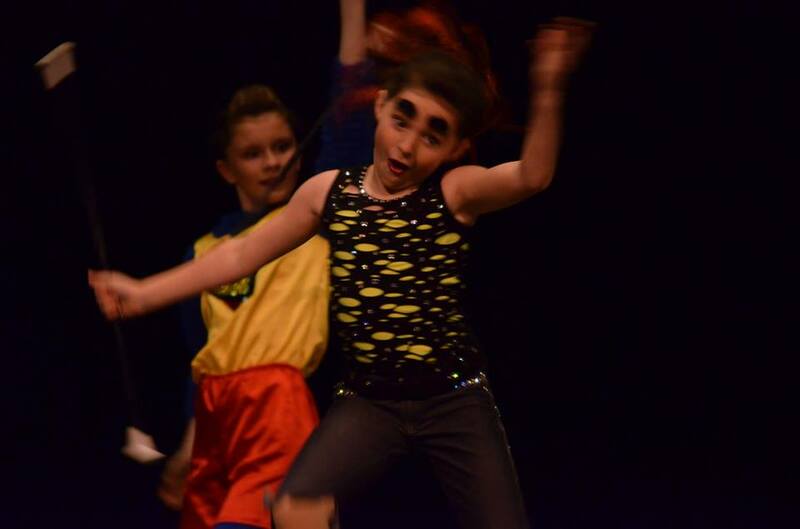 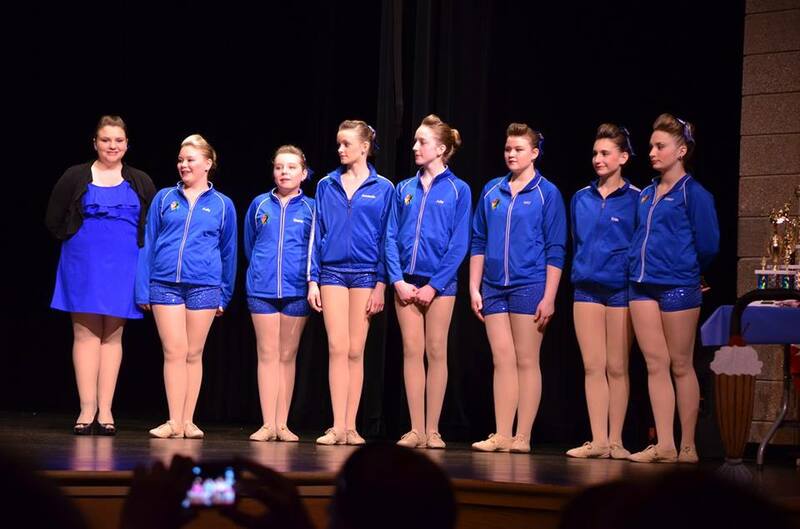 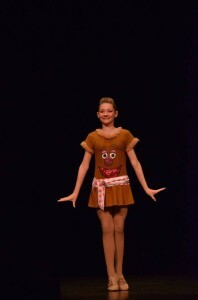 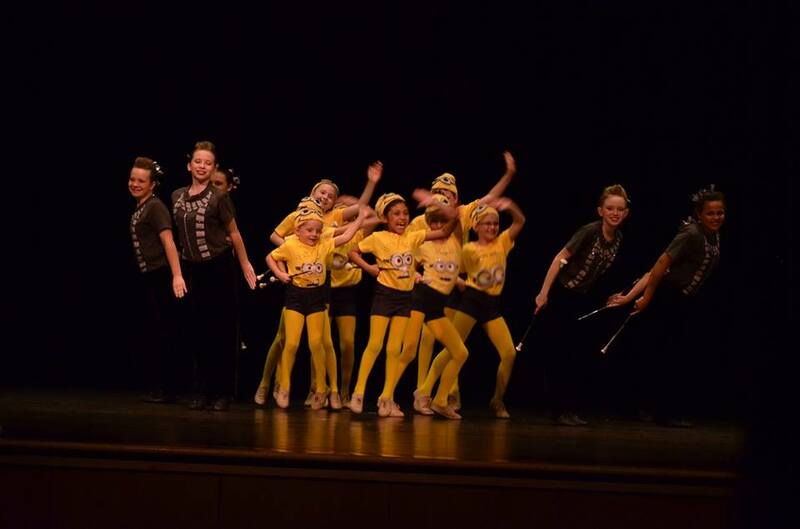 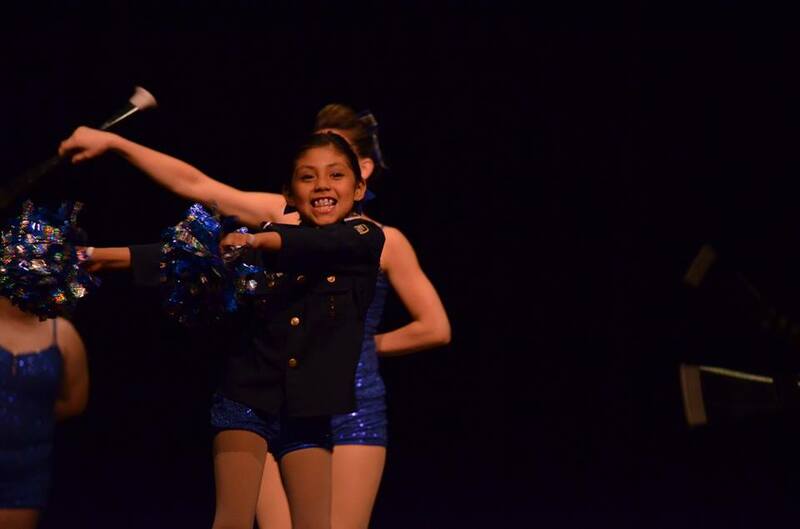 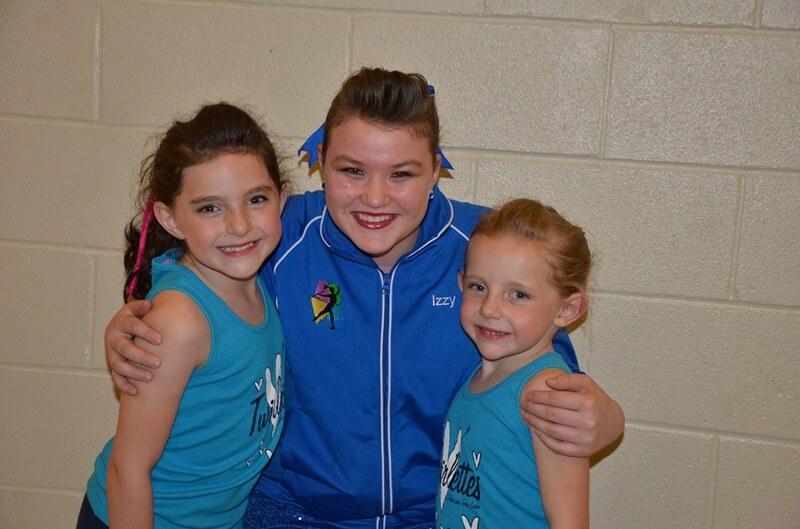 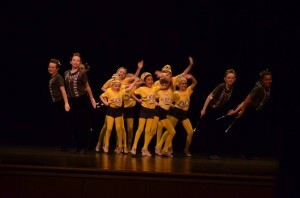 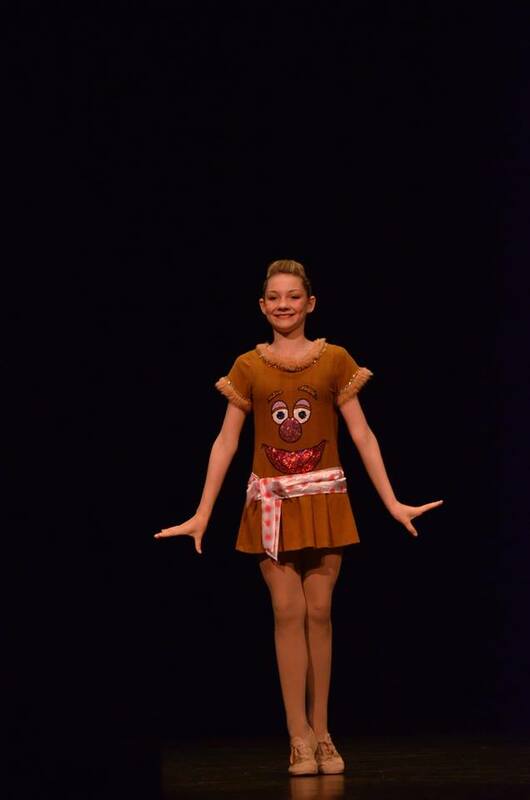 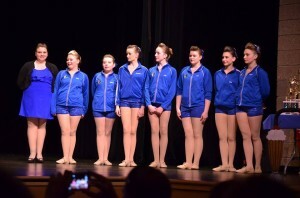 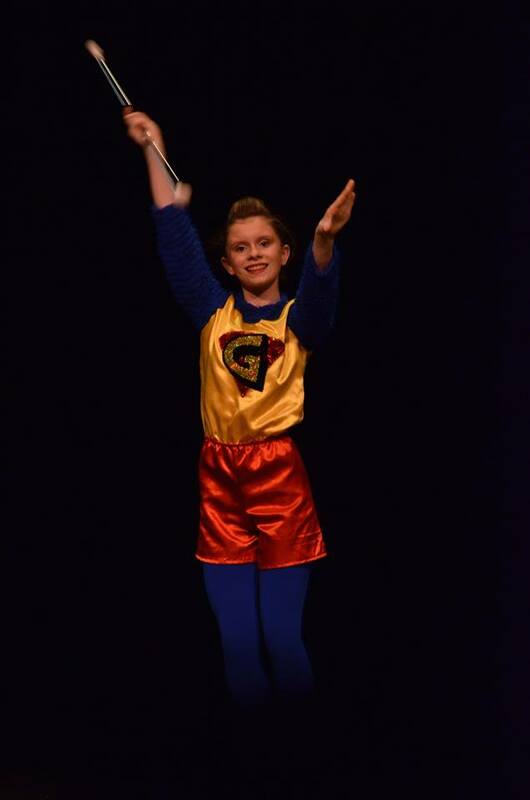 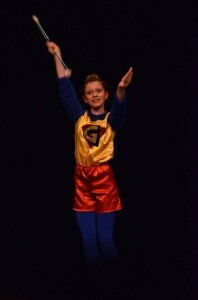 May 16, 2014 marked the 5th Spring Recital for the Grass Lake Twirlettes. It was an amazing night of Twirling!